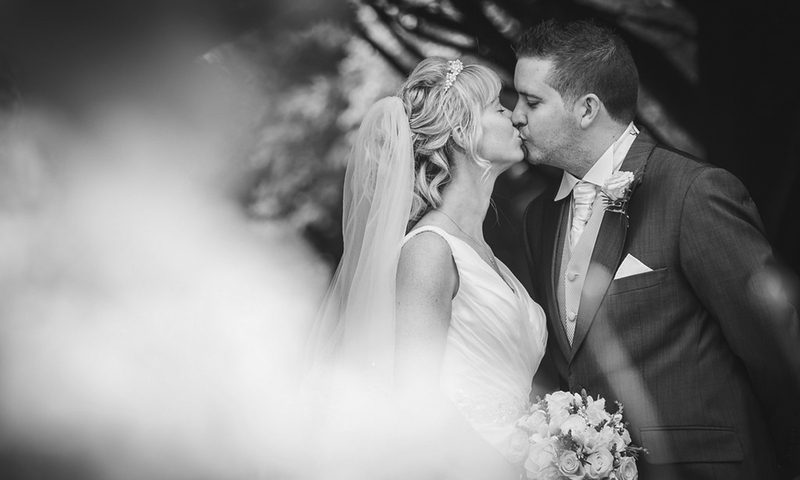 From intimate but romance-filled ceremonies to lavish declarations of love in front of the gathered throng, we take pride in hosting the very best ‘big days’. The Kendleshire is located to the north of Bristol, close to the M4/M5 interchange. The nearest airport is Bristol International. The nearest railway station is Bristol Parkway (or Yate). Leave the M4 at the J18 exit. From the roundabout follow the signs towards Stroud (A46). After 50yds take the left turn towards Codrington (B4465) and stay on this road for 4-5miles. After some time you will go over a small railway bridge, from which you need to take the third road on your left after about 600yds. The best of our most current offers and deals. 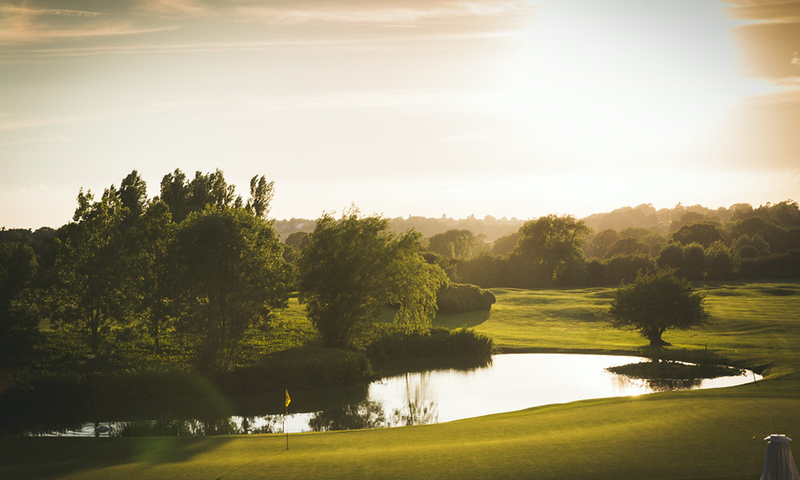 From 4ball Golfing Specials, to Sunday Lunch offers and Gift Vouchers. Serena Parker: Golf, Conferences, Christmas & Events Coordinator. Jo Champion: Conferences, Christmas & Weddings Coordinator. We are constantly looking for hard-working and positive people to join our team, and we welcome applications. Working at The Kendleshire can take many forms but we all share the same goal of striving to build the best golf club in the area – whether amongst our Greenstaff who prepare the course to its beautifully manicured condition, our Catering department who host all manner of functions, our Administration team who help market and coordinate the busy daily running of a complex organisation, or a number of other roles. If you would like to apply for a vacancy please download and complete our Application Form. Since March 2012 we have not been accepting CVs, and all applications must be made via our Application Form. We are not currently recruiting in this area. 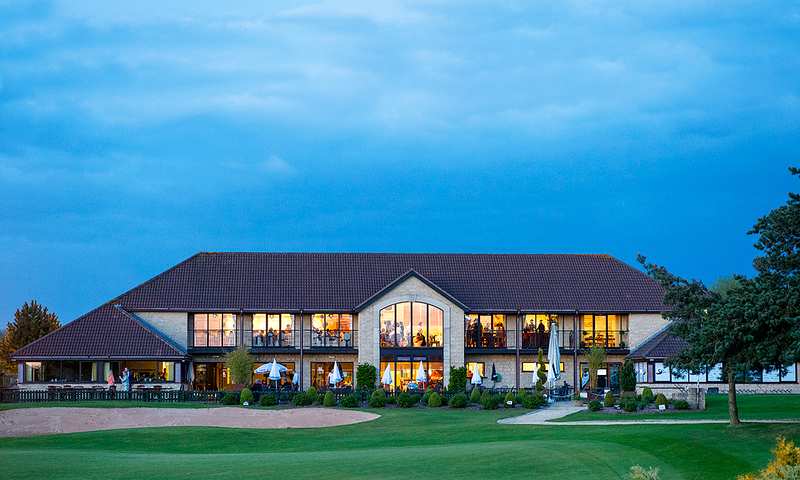 For more details of Pro Shop vacancies please contact Golf-inc on 0117 956 7000.